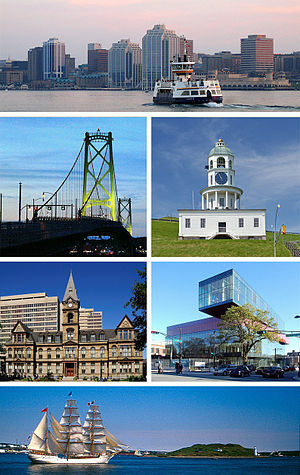 ^ 1.0 1.1 2006 Statistics Canada Community Profile: Halifax Regional Municipality, Nova Scotia. 2.statcan.ca. 2010-12-07 [2011-04-08]. 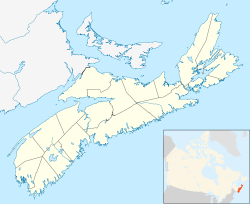 ^ Canada, Government of Canada, Statistics. Population - Canada at a Glance, 2018. www150.statcan.gc.ca. [2018-11-06] （英语）.